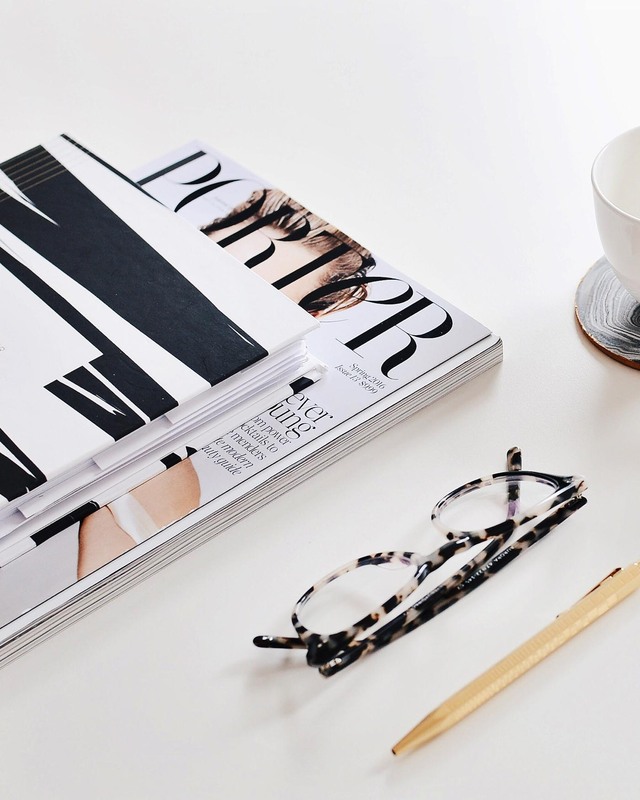 As bloggers, it’s important to make sure your site is SEO friendly. By definition, SEO is search engine optimization and it’s how you increase your organic search engine traffic to your website. You do this through several ways when writing a post and building a website. Today we’ll talk about how you can improve your blog posts SEO using Yoast SEO, a free plugin we recommend all bloggers should be using. YoastSEO is a plugin that is free to use and can help guide you to creating SEO friendly posts for your blog making them easier for people on search engines to find you. The plugin will give you either a red, orange or green light based on how SEO friendly your post is. Ideally you want the green light in both Readability and SEO. Here are our best tips to getting the green light in Yoast SEO. First, write your post and include your images. You always want to make sure your post is about a specific topic, or solving a problem, or answering a question. Try to keep your posts at at least 300 words or you will not get the green light. Include an internal and outbound link. Outbound links are those that link to other relevant posts within your blog. For example, in today’s post, we linked to our plugin post because it’s relevant and helps to improve SEO. Once this post is live, we’ll update the plugin post, with today’s SEO post to provide an internal link to this post. In and out, that’s key! Images should include ALT text which are relevant keywords that match the image and also the topic you’re covering. You should also make sure you are exporting your images out of Lightroom with relevant text as well. More on that here. Add Headings. Your website design should include several heading options. Google reads your site through headings and you should use them in order. Your title is Heading 1 so you can start by using Heading 2 and work your way down. You can see in this post how “TIPS TO GETTING THE GREEN LIGHT IN SEO” is in our Heading 2 and is relevant to what our keyword will be (more on that below). 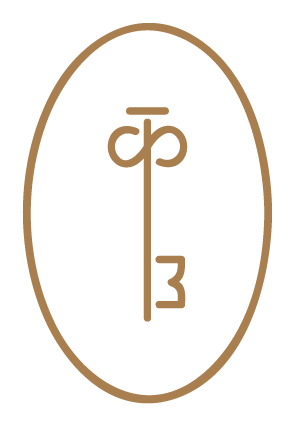 Then we use Heading 3 in sub-topics. When you scroll to the bottom of your blog post, you’ll see the Yoast SEO plugin has several pieces to fill out. Let’s break down each section and the order you’ll fill it out. Focus Keyword – This is specific to what your blog is about. You can use various websites to search for keywords, we personally just try to keep things short and sweet and what we would probably pop into a Google search bar. For today’s post we’re going to use “how to use Yoast SEO”. This keyword should be in the copy of your post (preferably in the first paragraph), used in your alt text and bonus points if it’s in a Heading. Slug – The slug is what becomes your URL. You’ll see if you write your title, your permalink below it will automatically pull this. You’ll want to update it with your focus keyword, simply copy and paste! SEO Title – This should be an attention grabbing title that’s specific to the blog post. We like using Headline Analyzer to help fine tune your title to ensure it’s great. This is the title people will see when they search Google. It’s important to make sure you use proper punctuation, capitalization and also include your blog name at the end. 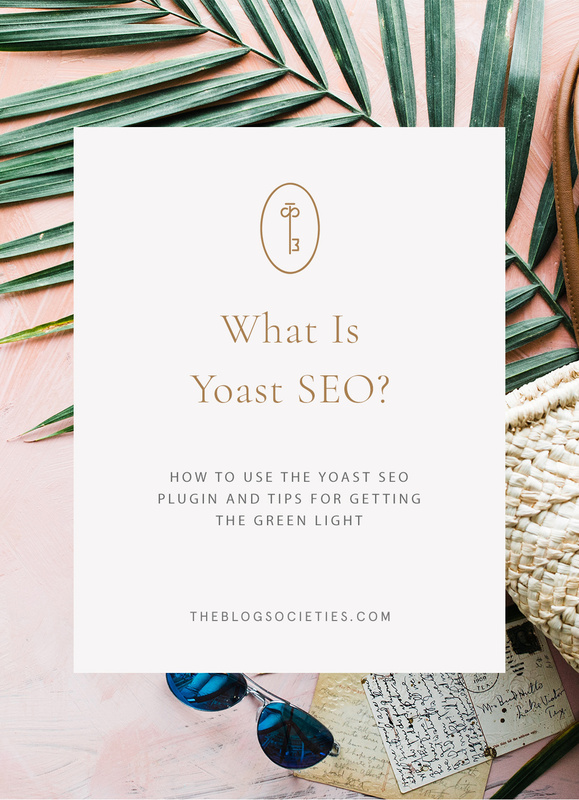 Our SEO title for this post is “How To Use Yoast SEO To Get The Green Light – The Blog Societies” which utilizes our focus keyword and includes our website name. Once you’ve filled these all out, you should get the green light and hopefully on both tabs, Readability and SEO. If you don’t, Yoast SEO will tell you what you need to work on. A few common ones we find for SEO are not using the focus keyword enough. Make sure this important part of your SEO is throughout your content and in alt text. For Readability, having too long of sentences can hurt your Readability. Keep things more simple versus overly complicated. Not sure what needs to be fixed? Under Readability, you can select the eyeball next to each issue and Yoast SEO will highlight the issues.